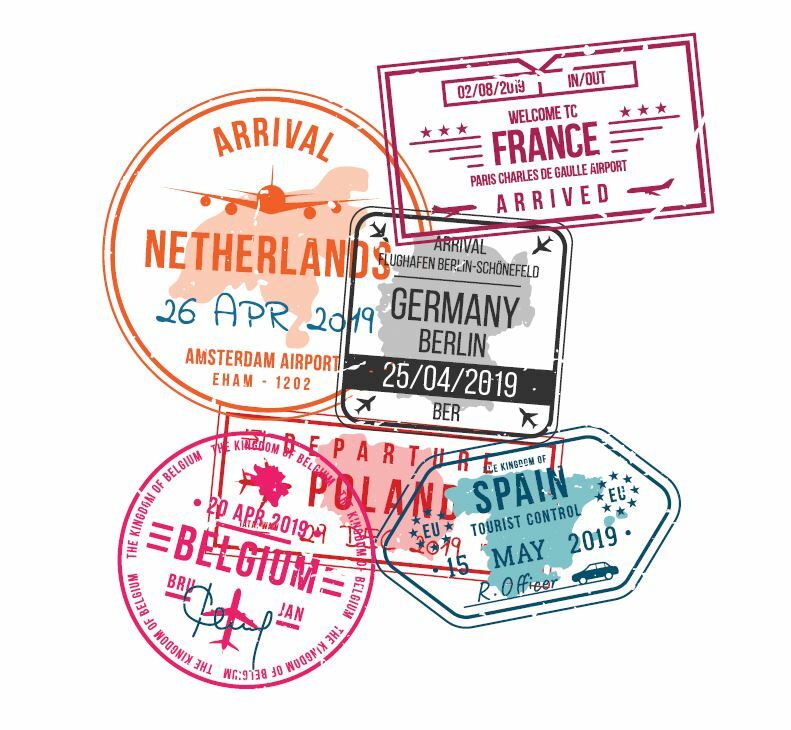 News that U.S. citizens will soon need special authorization to visit most European nations has been met with alarm and confusion. 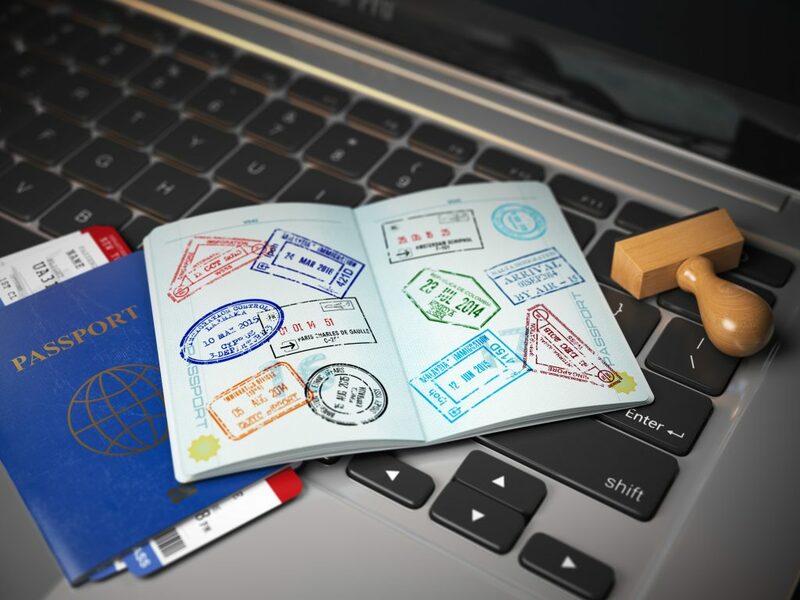 Some of this consternation has resulted from early reports that called the authorization a visa (it is not), incorrect information floating around the internet and the confusing issue of which countries are involved. 1. What is the new requirement? Not exactly. It includes EU member countries Austria, Belgium, Czech Republic, Denmark, Estonia, Finland, France, Germany, Greece, Hungary, Italy, Latvia, Lithuania, Luxembourg, Malta, the Netherlands, Poland, Portugal, Slovakia, Slovenia, Spain, Sweden, as well as non-member countries Iceland, Liechtenstein, Norway and Switzerland, plus the microstates of Monaco, San Marino and Vatican City. The treaty that created the zone was signed on a ship on the Moselle River in Luxembourg, near a small town called Schengen. Agreements between nations are often named for where they were crafted: Kyoto Protocol, Oslo Accord, Geneva Conventions, Treaty of Versailles, Treaty of Paris. 14. How long will it take to get this authorization? It will take about 20 minutes to fill out the online form and pay. Your application will then be cross-checked against European border security and criminal databases. If there are no problems with your application, you should receive authorization by email within minutes. 18. What about my kids? 19. But they do not have an email address or debit card. 20. How, exactly, does this differ from a visa? A visa is required to remain in a Schengen zone country for more than 90 days. A visa requires much more information than ETIAS, such as photos, a copy of your itinerary and proof you can financially support yourself. Visas for the purpose of employment or studying require even more information. 21. How will Brexit affect this? From an American standpoint, not at all. Whether it stays in the EU or not, the United Kingdom is not part of ETIAS, so you will not need an ETIAS to visit there. 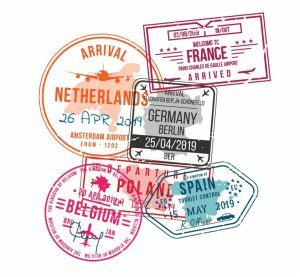 From a British standpoint, it appears U.K. residents will have to obtain an ETIAS to visit countries in the Schengen Area. 22. Does the United States have one of these systems? Yes, it is called ESTA — the Electronic System for Travel Authorization, and travelers from Visa Waiver Program countries (whose citizens are allowed to visit for business or tourism for up to 90 days without first obtaining visas) have been required to obtain one since 2009. ETIAS is based on ESTA. 24. Will this kill any spur-of-the-moment visits to Schengen countries? It does not have to. The authorization is good for three years. Go ahead and get it so you can pounce on a good airfare. In fact, because authorization sometimes can take more than a few minutes, the European Union recommends travelers “request an authorization from ETIAS before making concrete travel plans,” the spokesman said. 25. But do I have to enter through the country I said I planned to visit first? What if I change my plans? 26. How to you pronounce this thing, anyway? At the EU, it is A-tee-as. The people we asked at U.S. Customs and Border Protection did not have an answer for us. Answers culled from the European Commission website, as well as email correspondence with a Commission spokesman.